EXPECT TO BE IMPRESSED! 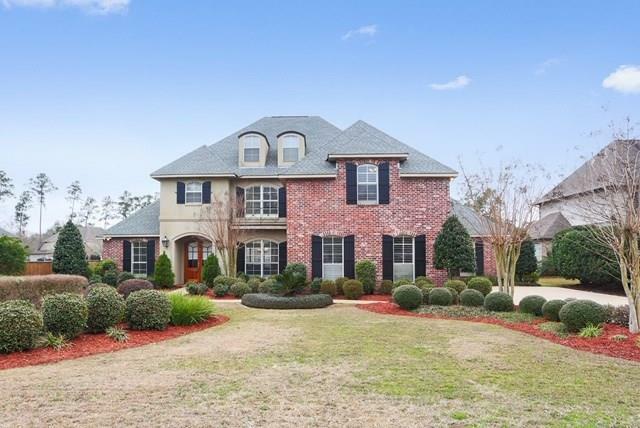 Gorgeous home in a gated subdivision in Mandeville is move-in ready! 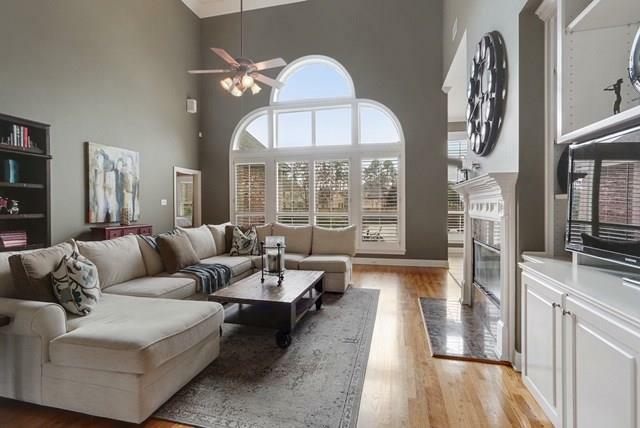 Soaring ceilings & gleaming wood floors welcome you into a very open floorplan. Den boasts massive windows, F/P & built-ins. 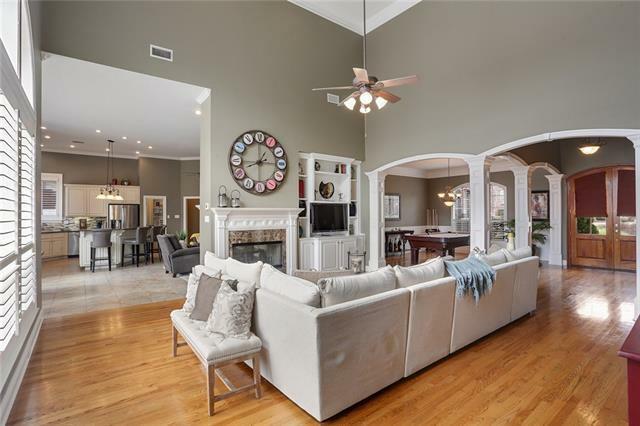 Huge Kitchen w/ breakfast Rm, bar & Keeping Rm make entertaining a snap. Private Master Suite features 3 closets & custom tile shower. Lg Office. The 6th bdrm could be a Game Rm. Fresh paint & new carpet. Fantastic entertaining area with sparkling pool/spa & covered patio. DON'T MISS THIS ONE! Listing provided courtesy of Kim P Higgins of Realty Executives Nola.